Thermal Baths of the Popes are located in Viterbo, 15 kilometers from Casina degli Specchi. 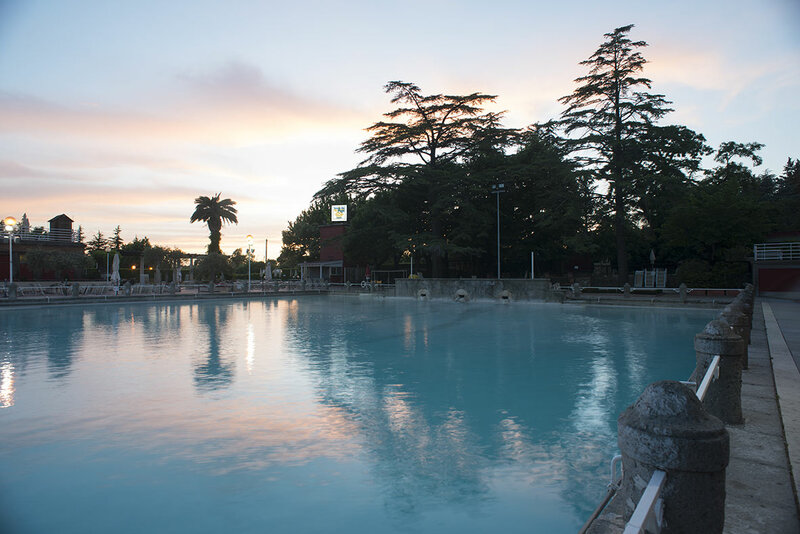 a monumental thermal pool of over 2000 square meters, fed exclusively with thermal water from the bullicame spring. 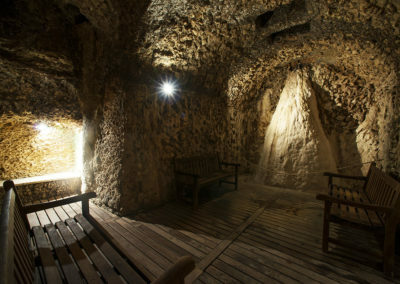 a natural cave, a sort of natural Turkish bath where waterfalls of spring water at a temperature of 58 ° C heat the environment with beneficial vapors. 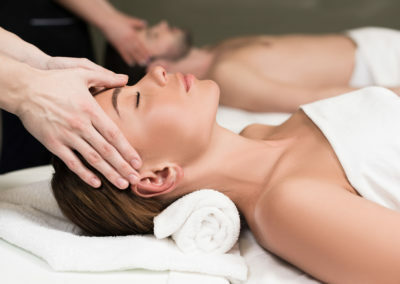 a SPA with a wide range of beauty and wellness treatments. 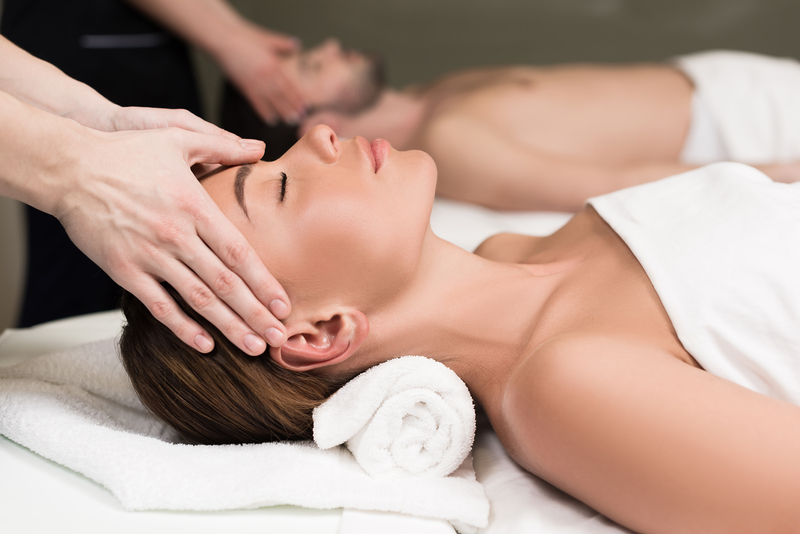 10% discount on all SPA wellness treatments proposed by Thermal Baths of the ‘Popes’ SPA. Opening: every day except Tuesday. On Saturday evening the thermal pool is also open from 9 pm to 1.00 am. 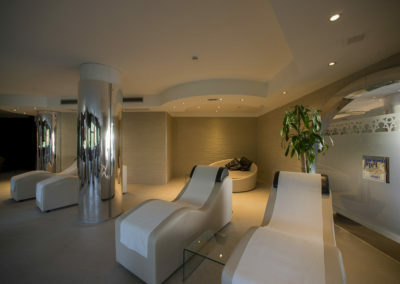 To know more info: write an email to info@casinadeglispecchi.it or Book you room and write in the Special request Thermal Baths of the Popes. Discover our Tuscia’s itineraries and packages.